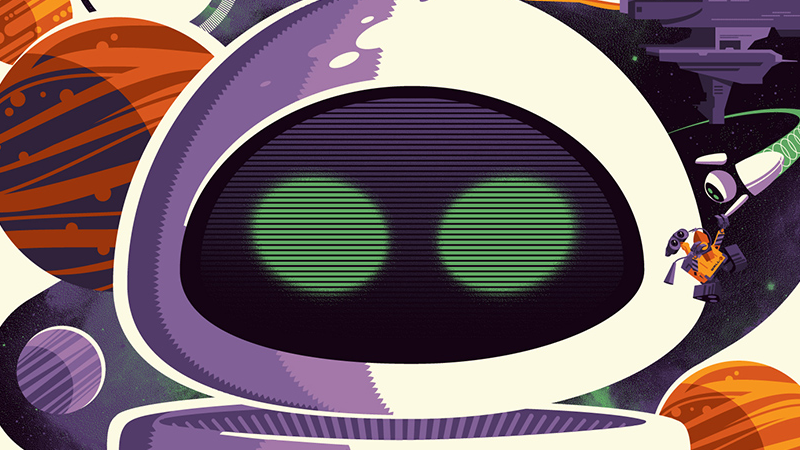 Mondo is mainly known for their insanely gorgeous collection of pop culture posters and other collectible pieces, but in recent years, it’s also transformed itself into an event. The third MondoCon begins this weekend, and to celebrate, io9 has a look at three of the gorgeous prints that will be available to attendees. THE MARTIAN by Oliver Barrett / Mondo. Kicking off in Austin, Texas, this Saturday, October 22, the third MondoCon will feature a great many more posters (some still to be revealed) along with a plethora of panels offering inside looks at not just the creative process behind the lavish posters Mondo is known for, but the movies and media that inspire their artists. This year includes everything from screenings of A Clockwork Orange and Enter the Dragon to a panel with composer Clint Mansell to celebrate the 10th Anniversary of The Fountain, to a live poster creation by Olly Moss, Jock and Jay Shaw. Tickets for MondoCon 2016 are available now. Head to the link for more info, too.